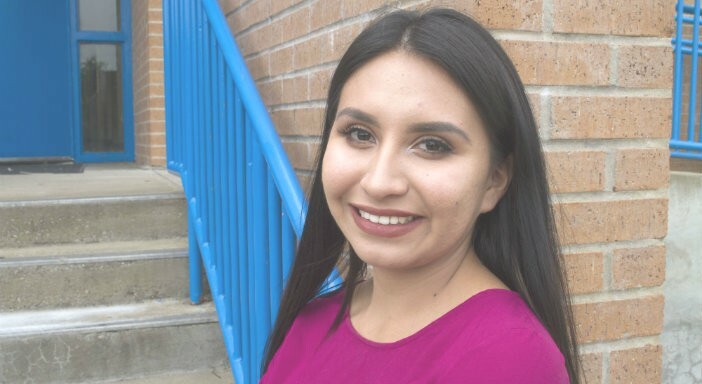 After graduating Samuell Early College and Eastfield with her associate degree, Simon enrolled in the one-year Tech Teach program at Texas Tech University. With the support of a mentor who covered her remaining year of tuition, she was able to graduate debt-free, a circumstance she describes as amazing. Dallas ISD begins accepting applications for admission to the collegiate academies each year from November to January 31. With 23 collegiate academies located across the city offering a variety of tuition-free degree opportunities, there’s sure to be one right in your neighborhood. 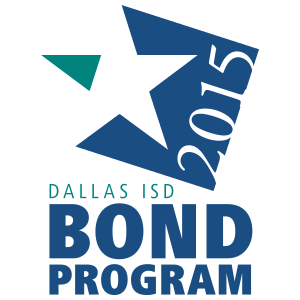 For more information, visit www.dallasisd.org/collegiateacademies.